Two-time Emmy winner Seth MacFarlane is no stranger to the role of Roast Master. 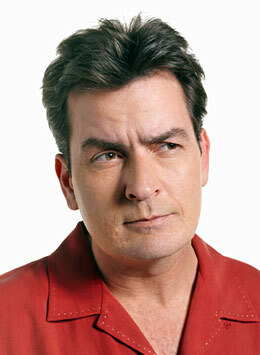 Come September 19, he might just might have a bomb on his hands, or so the promo clip for its roast of Charlie Sheen. Seth MacFarlane is Returning for his third consecutive Roast, Seth now holds the honor of presiding over more Comedy Central Roasts than anybody else in history. 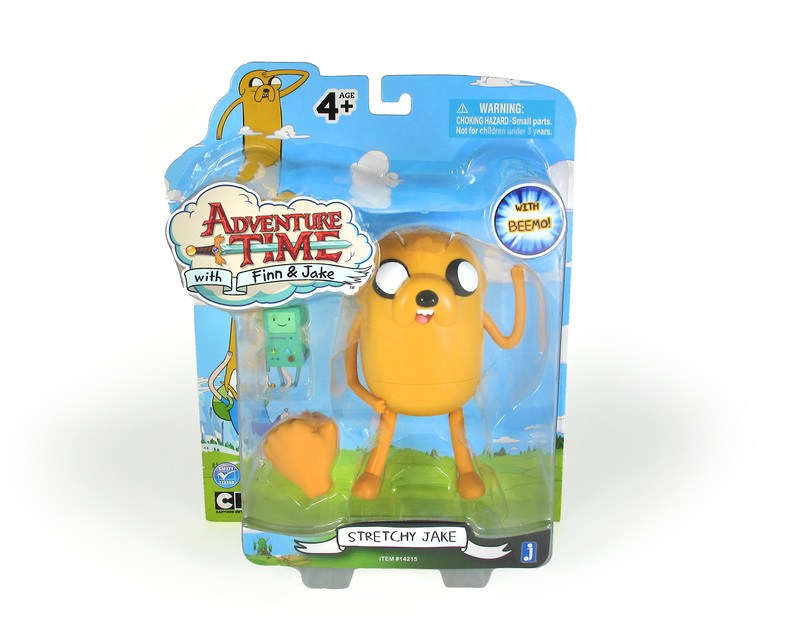 Details on Cartoon Network’s Adventure Time Toys from Jazwares! Adult Swim announced today that it has picked up a fourth season of Childrens Hospital, the irreverent, satirical comedy series created by and starring Rob Corddry (Hot Tub Time Machine, The Daily Show with Jon Stewart). 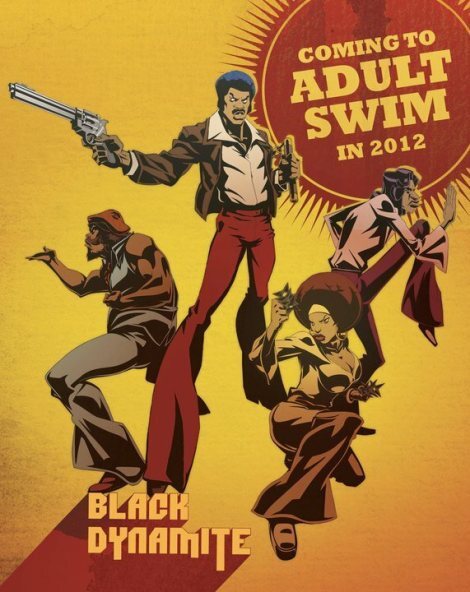 Adult Swim has ordered 14 new episodes for premiere in 2012, and principal photography will begin later this year on the hit comedy from Corddry and fellow executive producers/writers Jonathan Stern (producer of The Ten and NTSF:SD:SUV::) and David Wain (Wet Hot American Summer, Role Models, the upcoming Wanderlust). Currently in its third season (the show’s first season premiered as a digital series on TheWB.com), Childrens Hospital airs on Adult Swim Thursday nights at midnight (ET/PT). 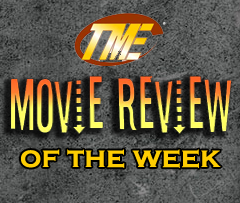 For the last 10 weeks, the series has ranked #1 in its time period versus all television programming among adults 18-34, 18-49 and 18-24. The acclaimed program was honored as the best Sketch Comedy/Alternative Comedy Series at the inaugural Comedy Awards, the first multi-network event honoring outstanding achievements in the art of being funny, with the winners selected by a voting body consisting of some of the comedy community’s most accomplished professionals. Produced by Abominable Pictures and Studio 2.0, and distributed by Warner Bros. Television, Childrens Hospital is based on the Webby Award–winning digital series that debuted on TheWB.com in 2008 and quickly became a Web hit with its twisted take on network medical dramas like Grey’s Anatomy and House. “And people wonder why our economy is a mess,” said Stern. In season 4, Corddry will once again be joined by an ensemble cast of comedic heavyweights, including Malin Akerman (The Proposal, the upcoming Wanderlust), Lake Bell (How to Make It in America, No Strings Attached), Erinn Hayes (Parenthood, Worst Week), Rob Huebel (I Love You, Man; Human Giant), Ken Marino (Party Down, the upcoming Wanderlust), two-time Emmy® winner Megan Mullally (Will & Grace, Party Down) and Henry Winkler (Arrested Development, Happy Days). Childrens Hospital explores the emotional struggles and sexual politics of a group of doctors charged with healthy libidos. Their dedication to their personal lives is relentless, interrupted only by the occasional need to treat sick people. 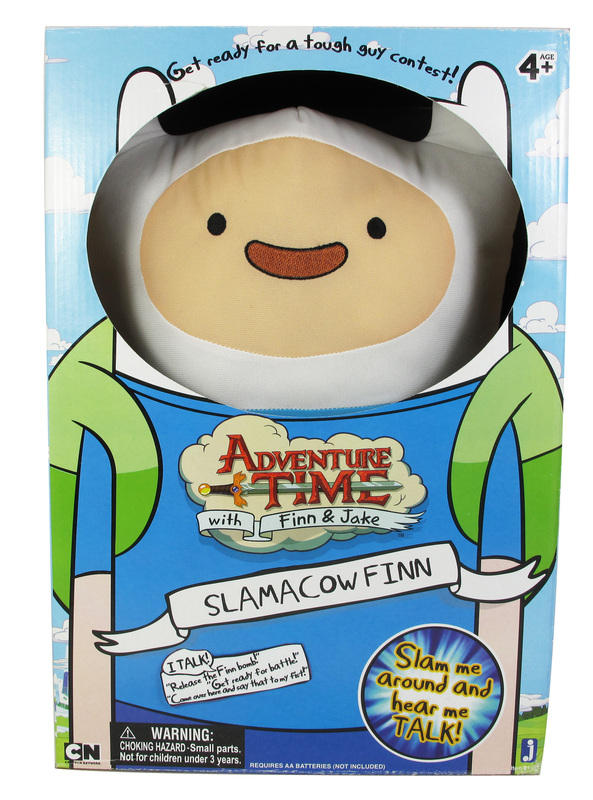 Along with the all-star cast, guest stars have included Ed Begley Jr. (St. Elsewhere, Arrested Development), Lizzy Caplan (Party Down, True Blood), Michael Cera (Juno, Arrested Development), John Cho (Star Trek, Harold & Kumar Go to White Castle), Jon Hamm (Mad Men), Rachael Harris (The Hangover, Reno 911! ), Ernie Hudson (Ghostbusters, Oz), Kerri Kenney-Silver (Reno 911!, The State), Nick Kroll (The League, Worst Week), Nick Offerman (Parks and Recreation), Jordan Peele (MADtv), Marion Ross (Happy Days), Will Sasso (MADtv, Less Than Perfect), Paul Scheer (The League, NTSF:SD:SUV::), Alicia Silverstone (Clueless), Kurtwood Smith (That ‘70s Show, Worst Week), Abigail Spencer (Mad Men, Angela’s Eyes), Martin Starr (Party Down, NTSF:SD:SUV::), David Wain (Wet Hot American Summer, Role Models, the upcoming Wanderlust), Matt Walsh (Reno 911!, Upright Citizens Brigade) and Marlon Wayans (the Scary Movie films). 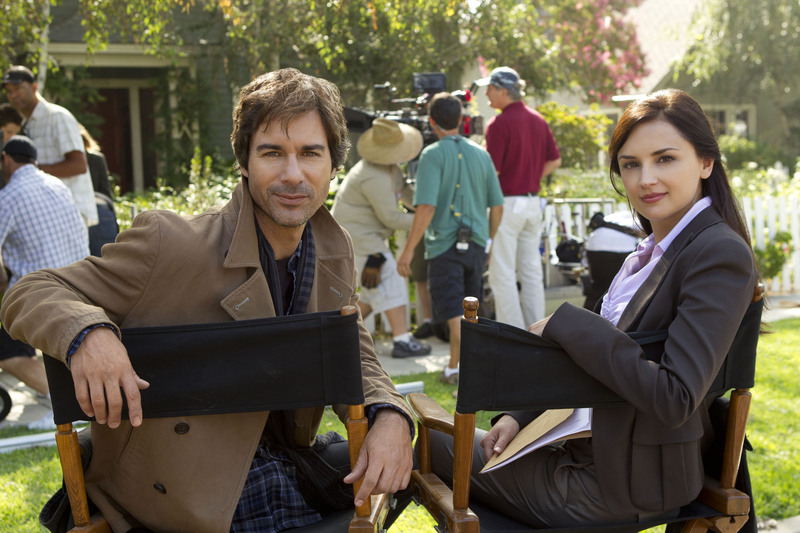 TNT began production this week on its intriguing new original series Perception, starring Emmy® and Screen Actors Guild Award® winner Eric McCormack (Will & Grace, Who Is Clark Rockefeller?). The series about an eccentric neuroscientist who helps solve complex criminal cases also stars Rachael Leigh Cook (She’s All That), Arjay Smith (The Day After Tomorrow) and Kelly Rowan (The O.C.). TNT has ordered 10 episodes of Perception, which will join the network’s lineup in summer 2012. 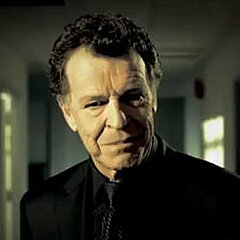 In Perception, McCormack plays Dr. Daniel Pierce, a neuroscientist and professor recruited to help the federal government crack difficult cases. His intimate knowledge of human behavior and masterful understanding of the mind give him an extraordinary ability to read people, but his eccentric view of the world and less-than-stellar social skills can often interfere with his work. Cook co-stars as FBI agent Kate Moretti, Pierce’s former student and the person responsible for recruiting him to work for the government. Smith plays Max Lewicki, the teaching assistant whose primary job is to keep Pierce in line and on task. Rowan is Natalie Vincent, Pierce’s best friend and every bit his intellectual equal. In addition, award-winning actor LeVar Burton (Roots, Star Trek: The Next Generation) will play a recurring role as Paul Haley, a dean at the university. Perception, which comes to TNT from ABC Studios, was created by executive producer Kenneth Biller (Star Trek: Voyager, Smallville) and co-executive producer Mike Sussman (Star Trek: Enterprise), with McCormack serving as producer. Alan Poul (Six Feet Under) directed and served as executive producer for the pilot. David Eagleman, a professor at Baylor School of Medicine and author of the New York Times Top 10 bestseller Incognito: The Secret Lives of the Brain, serves as a technical consultant on the series.